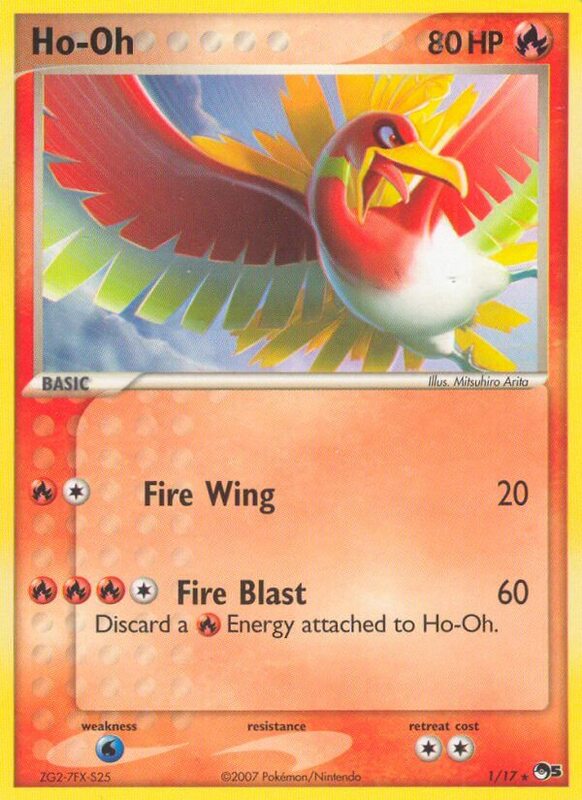 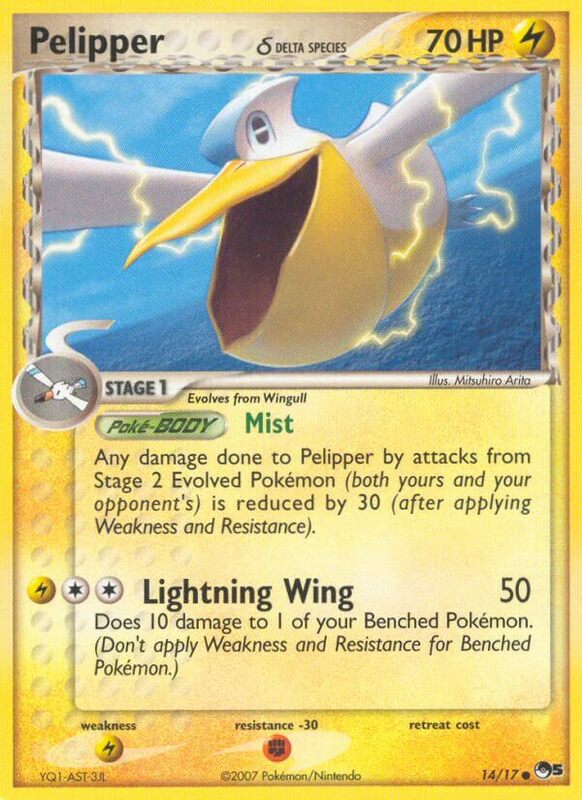 Discard a [R] Energy attached to Ho-Oh. 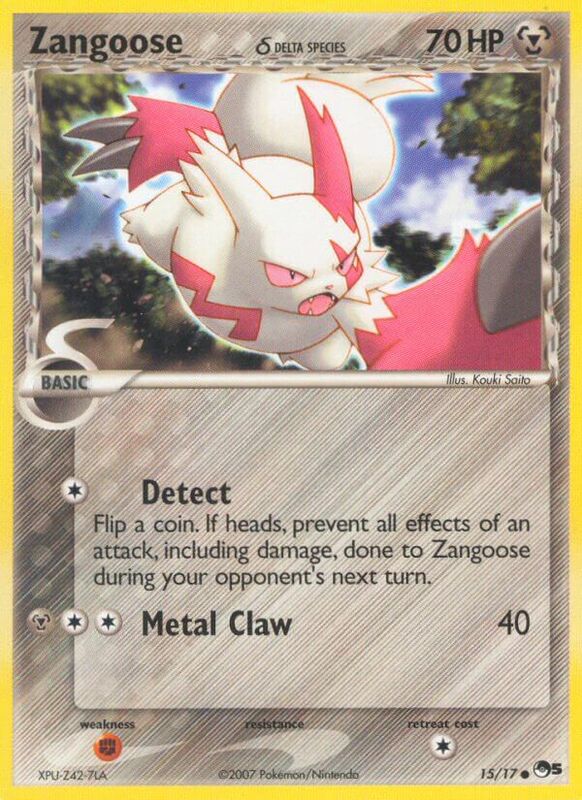 Before doing damage, you may flip a coin. 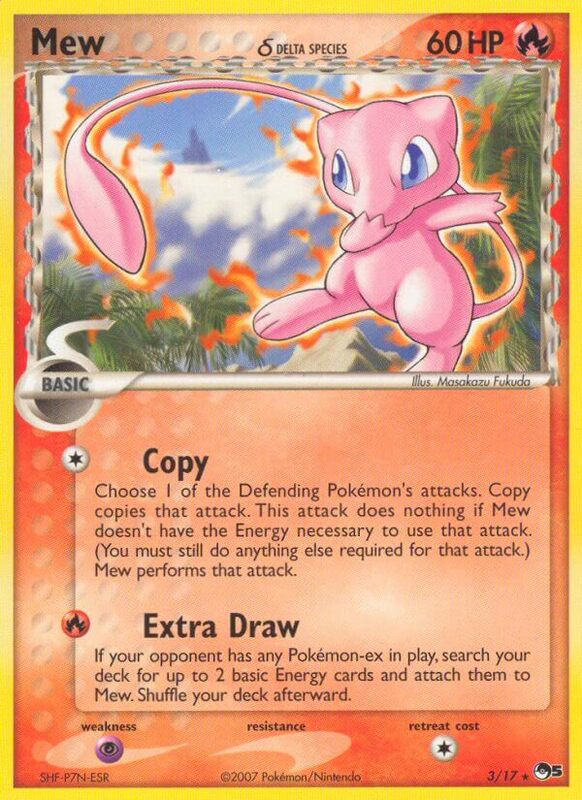 If tails, this attack does nothing. 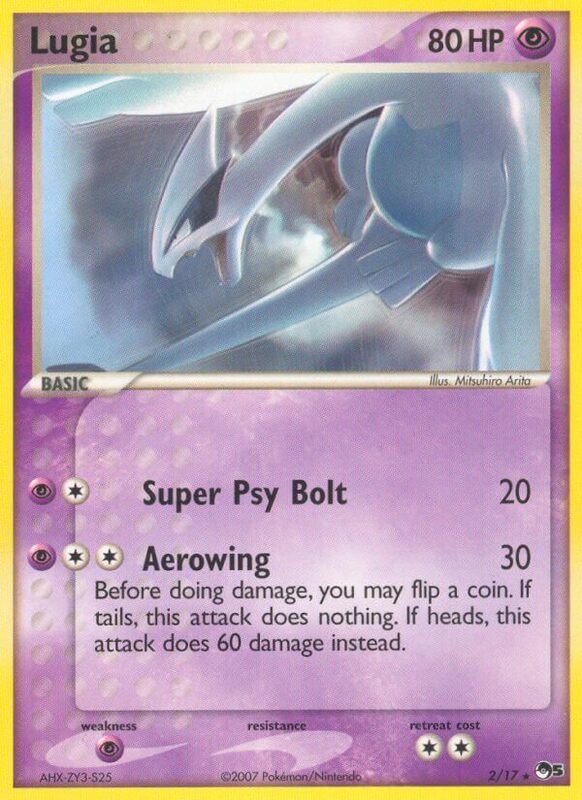 If heads, this attack does 60 damage instead. 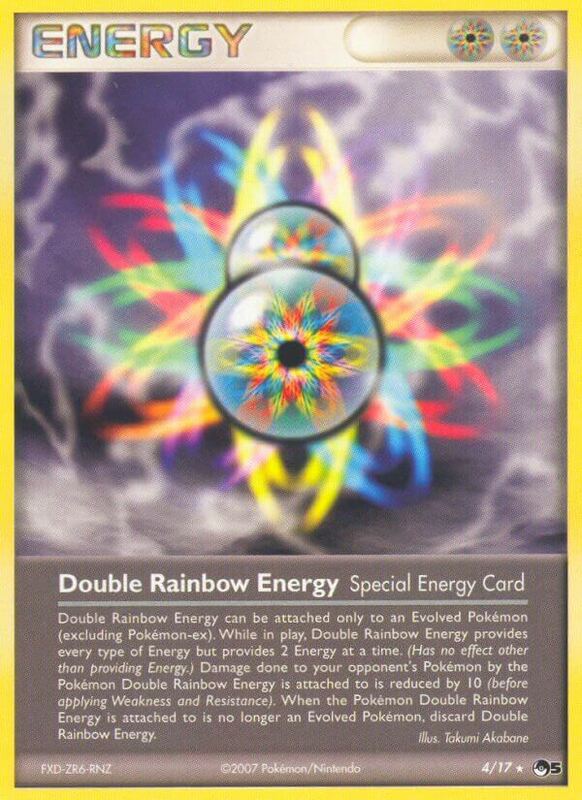 Double Rainbow Energy can be attached only to an Evolved Pokémon (excluding Pokémon-ex). 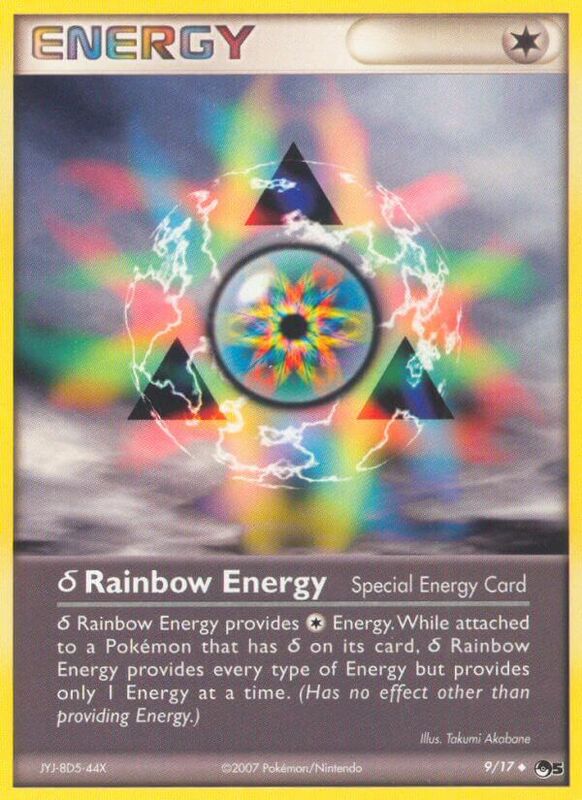 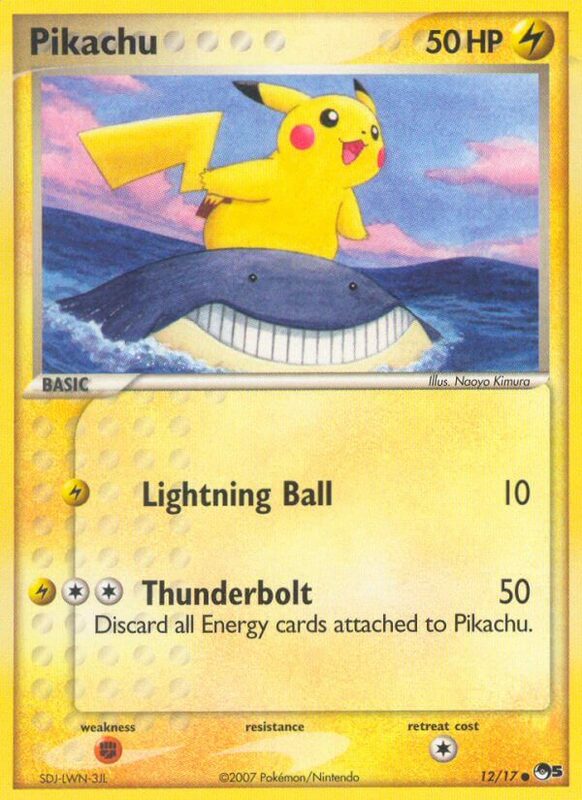 While in play, Double Rainbow Energy provides every type of Energy but provides 2 Energy at a time. 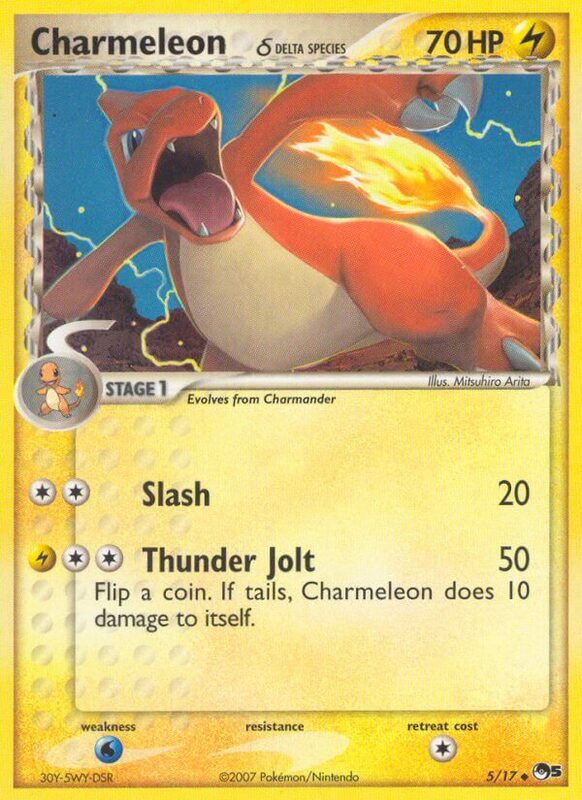 (Has no effect other than providing Energy.) 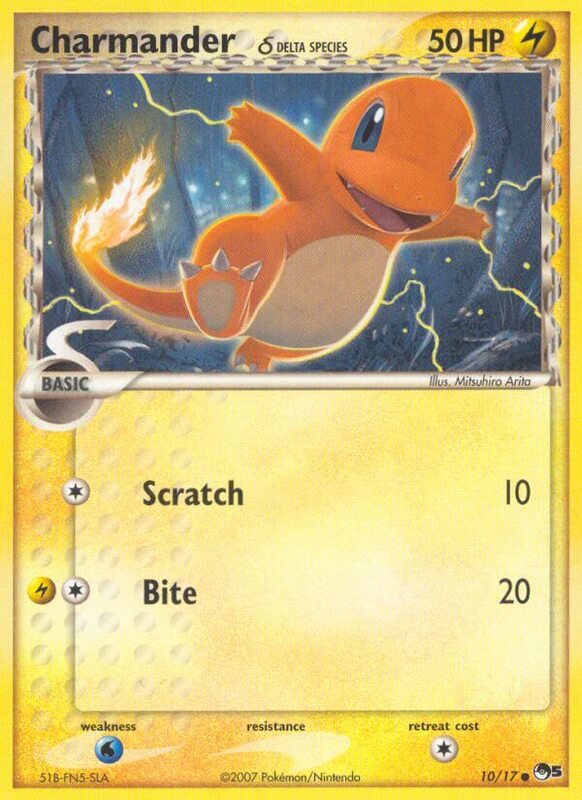 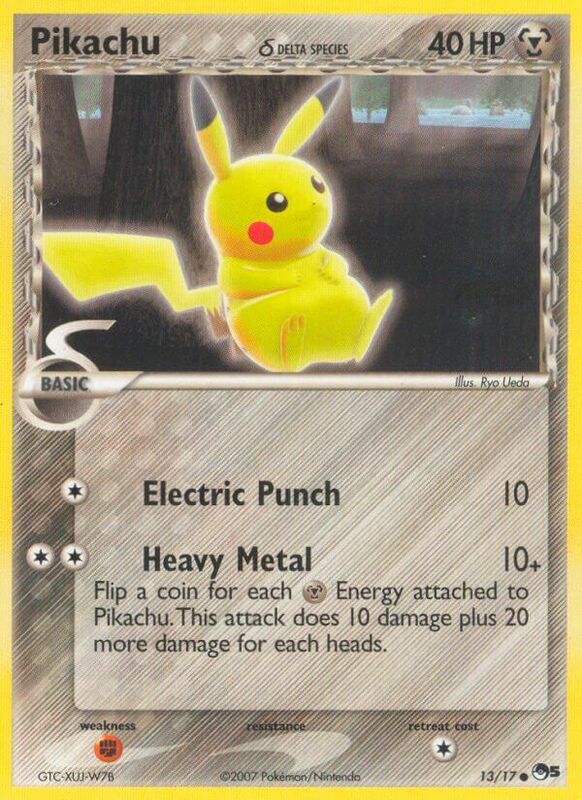 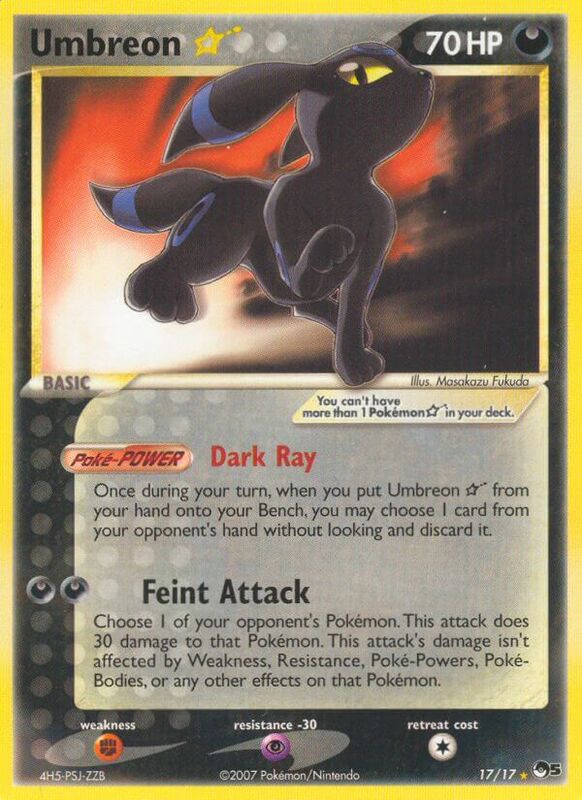 Damage done to your opponent’s Pokémon by the Pokémon Double Rainbow Energy is attached to is reduced by 10 (before applying Weakness and Resistance). 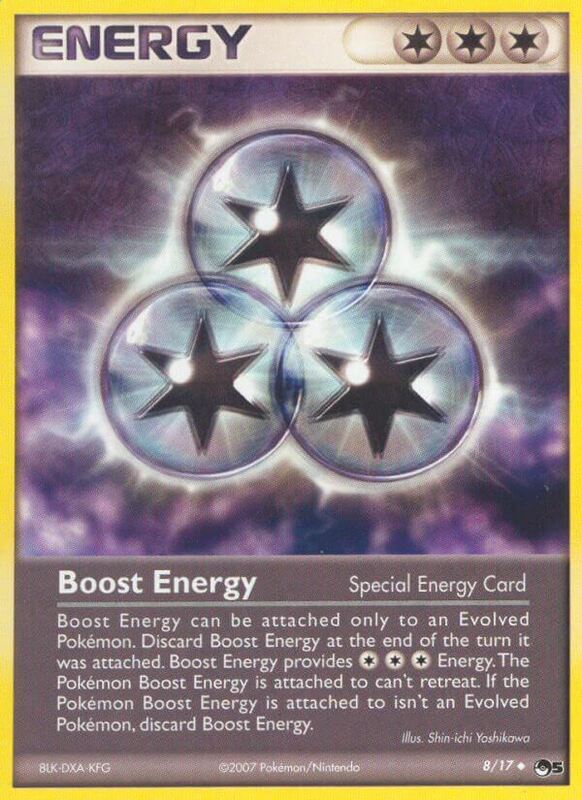 When the Pokémon Double Rainbow Energy is attached to is no longer an Evolved Pokémon, discard Double Rainbow Energy. 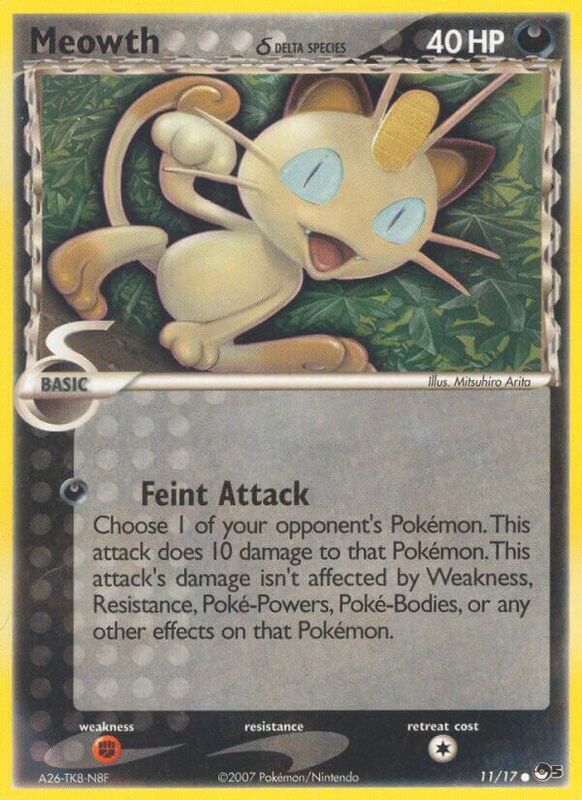 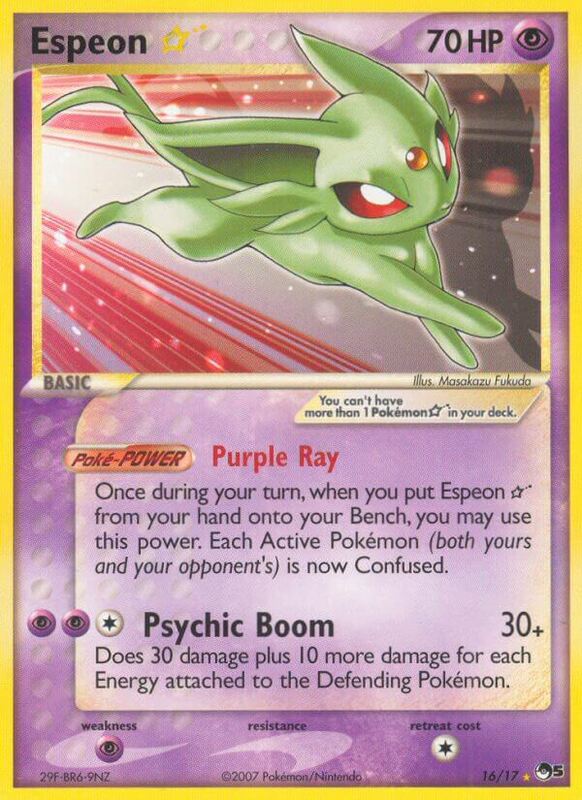 Once during your turn, when you put Espeon Star from your hand onto your Bench, you may use this power. 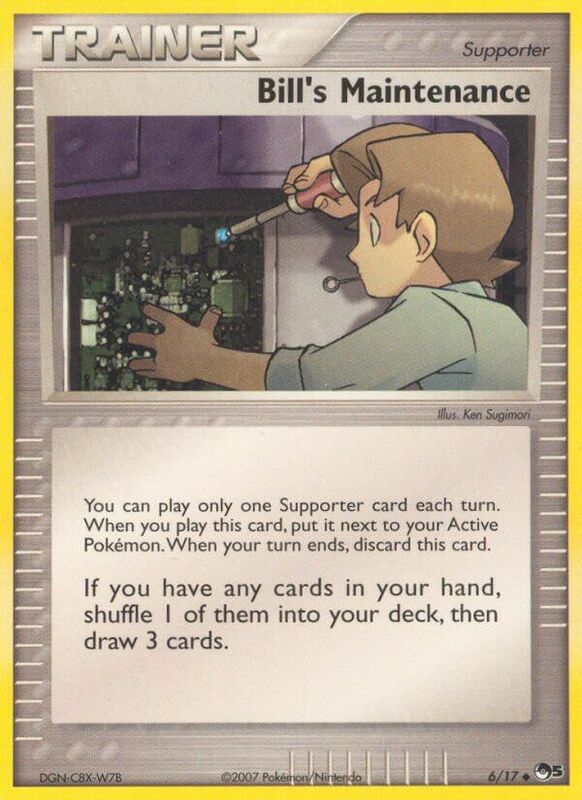 Each Active Pokémon (both yours and your opponent’s) is now Confused. 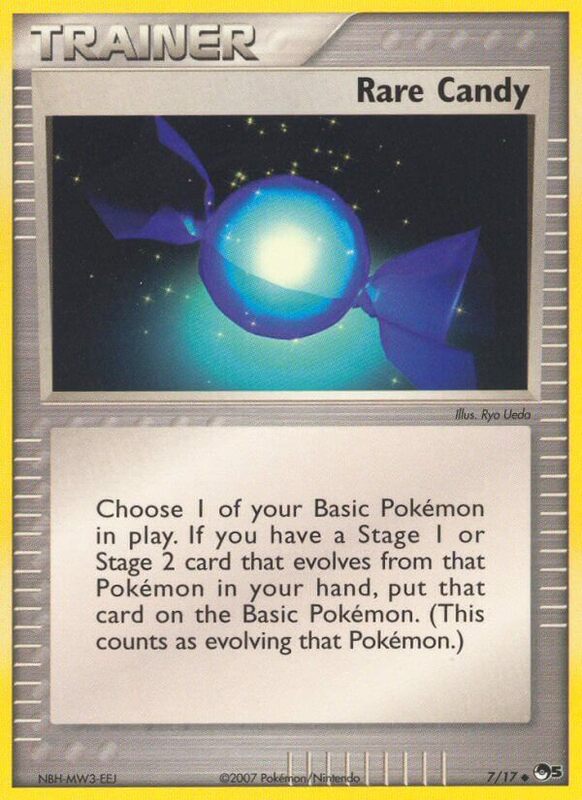 Once during your turn, when you put Umbreon Star from your hand onto your Bench, you may choose 1 card from your opponent’s hand without looking and discard it.